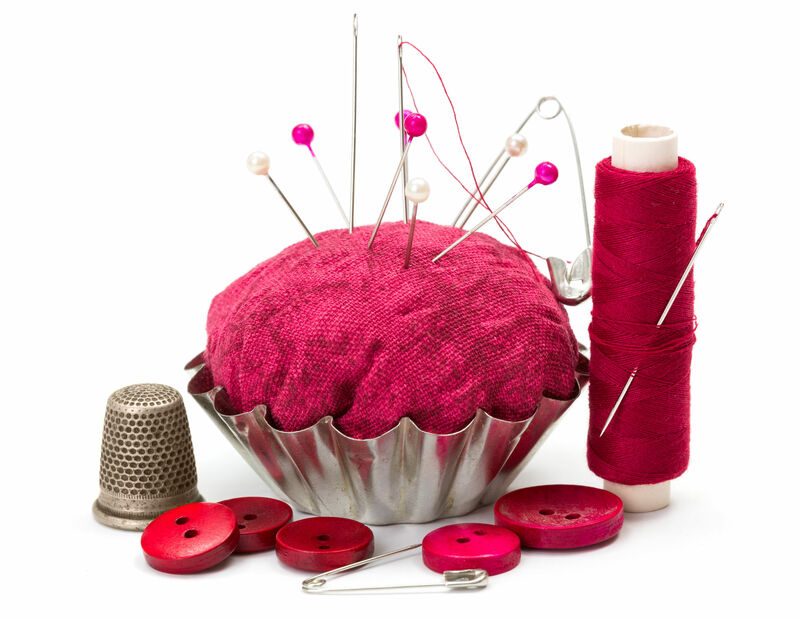 It’s nice to be needled….as long as the “needles” are found in wine – and not, perhaps, in the hands of a phlebotomist, or an errant sewing needle finding its way into your thumb. “Vino de aguja” is a good way to be needled. This Spanish term for a slightly sparkling wine can be translated as “needle wine.” It’s a pretty obscure term – you won’t find it in the Oxford Companion or The Wine Lover’s Companion; even a Google search will only yield a few hits. However, keep digging and you’ll be able to figure out that aguja means “needle” in Spanish, and in the case of vino de aguja, refers to the prickly effect of the tiny bubbles. The best information I could gather came from the websites of the wines that self-identified as vinos de aguja. One producer, Bodegas Pinord, located in Penedès, makes a range of wines, including some still wines, some sparklers (Cavas), and even some organic wines. Interestingly enough, the Spanish language version of their website refers to their “La Nansa” and “Reynal” product lines – which includes La Nansa Rosado, La Nansa Blanco, and a red, rosé, and soft white version of Reynal – as “Vinos de Aguja,” yet the English language version refers to them as “pearl wines” – which might partially explain the challenge in finding reliable information on this style of wine. In 1942, Bodegas Pinord was the first winery in Spain to make wines in the style of vino de aguja. The production method, which results in a semi-sparkling wine with a maximum of 2.5 bars of atmospheric pressure, is somewhat of a two-step single fermentation. The grapes are pressed and fermentation is allowed to begin. When there is just enough sugar left in the must to create the desired style (in terms of sweetness) of wine and 2.5 atm of bubbles, the wine is transferred to a closed tank, where it continues fermentation in a temperature-controlled and pressurized environment. The wine is then bulk clarified and bottled under pressure. Their Reynal red and rosé are both produced from Tempranillo, while their Reynal soft white is a blend of Macabeo, Parellada, Xarel-lo. All of the Reynal wines have just under 2% residual sugar. The La Nansa wines have 0.8% residual sugar and are, thus, technically dry. The La Nansa blanco is made from Macabeo and Chardonnay, while the La Nansa rosé is a blend of Garnacha and Merlot. Blanc Pescador, one of Spain’s top selling white wines is also a vino de aguja. Blanc Pescador is also produced in the two-step single fermentation method, and is made in the Empordà region of northeast Catalonia. This is the type of wine that you’ll likely be served –by the tumbler – in a restaurant or bar along Spain’s Mediterranean Coast. 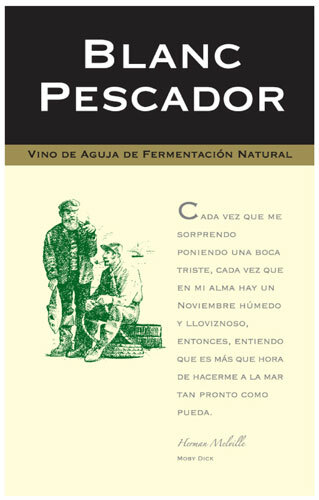 Blanc Pescador is a dry wine made from a blend of Macabeo, Parellada, Xarel-lo. The winery also produces a “Blanc Premium” from Macabeo, Chardonnay, Garnacha Blanca and/or Sauvignon Blanc; and a Pescador Rosé using Trepat, Garnacha, and Merlot. These wines are produced by the large Grupo Perelada that produces a wide range of Spanish wines – including some serious Cavas, red wines of Empordà, and even a Marc de Cava (pomace brandy).